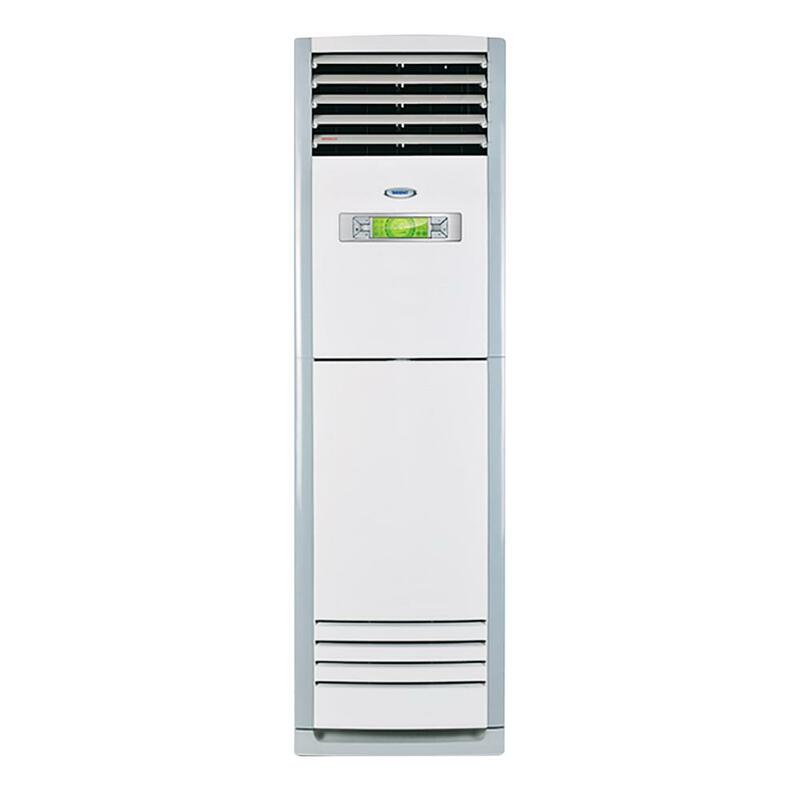 Built with European grade technology, the S3 floor standing unit casts an elegant silhouette whilst providing excellent cooling year after year. 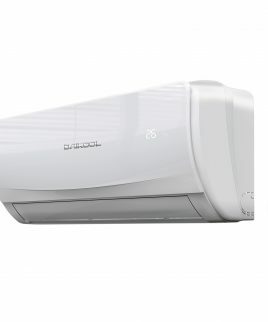 Its auto-wind and auto-restart technology will allow you to choose whether you want to cool or chill your room. 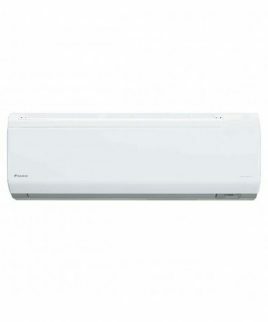 It comes with Orient’s signature 4-way air flow directions employing which the AC is able to cool every nook and cranny of wherever it’s placed. 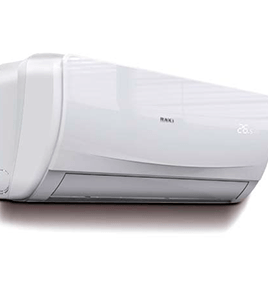 The design is timeless and classic, easily blending in with its surroundings. 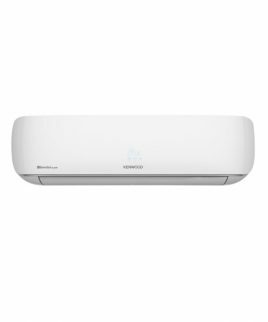 If you’re looking for a standing unit to cool larger rooms, the S3 is the one for you.